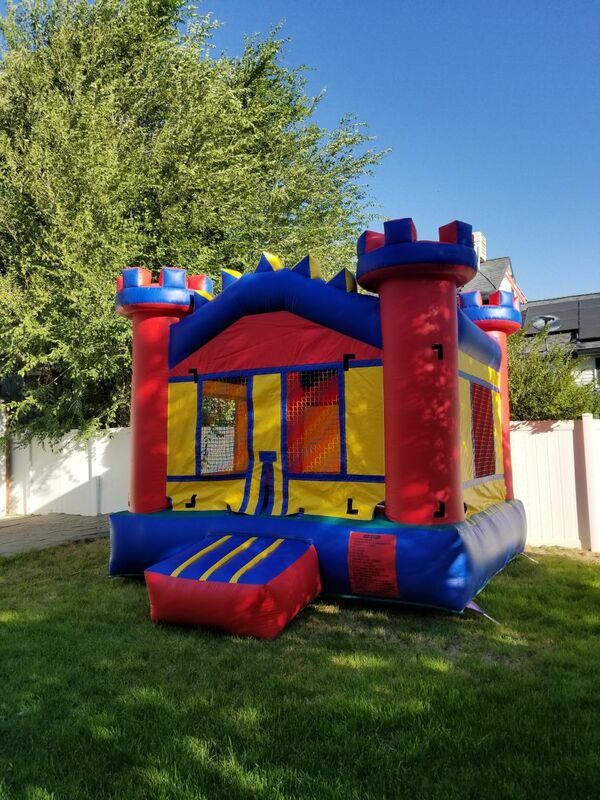 Actual Size: 14'4"x 13'4"x 12'8"
KIDS WILL ENJOY BOUNCING ALL DAY LONG! PERFECT WAY TO COMBINE FUN AND HEALHY ACTIVITY . 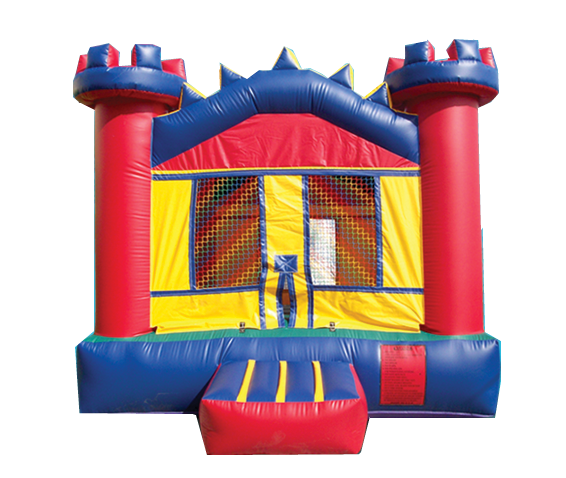 THE JUMPER HAS 360 DEGREE MESH WINDOWS SO PARENTS ANS SPECTATOR CAN HAVE A CLEAR VIEW OF ALL THE FUN.